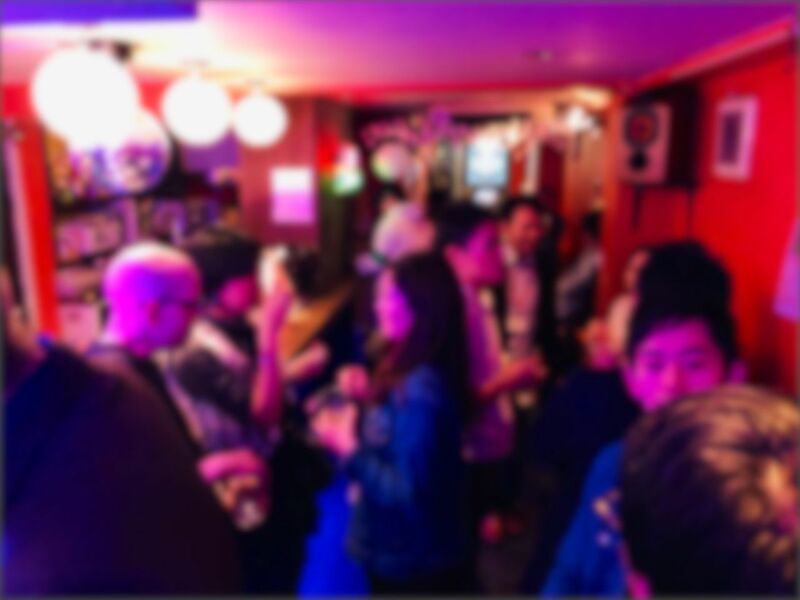 "Ginza POPINN Gaitomo Original International Party" on Apr 3(Wed). Ginza POP INN which is near Ginza Station is a nice place where you can come relax and enjoy meeting new people at Gaitomo`s event. 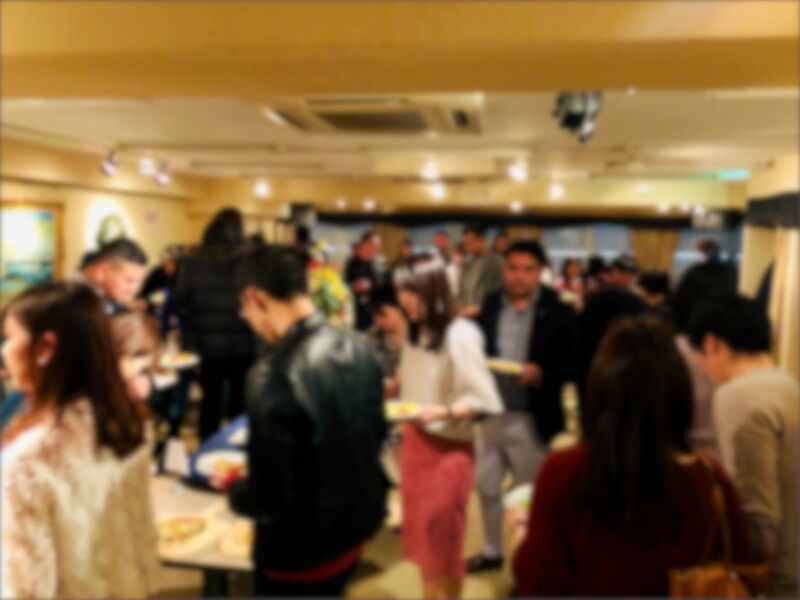 The guests had a great time, there was plenty of foods to eat, such as Pizza, Fish & Fries and much more. 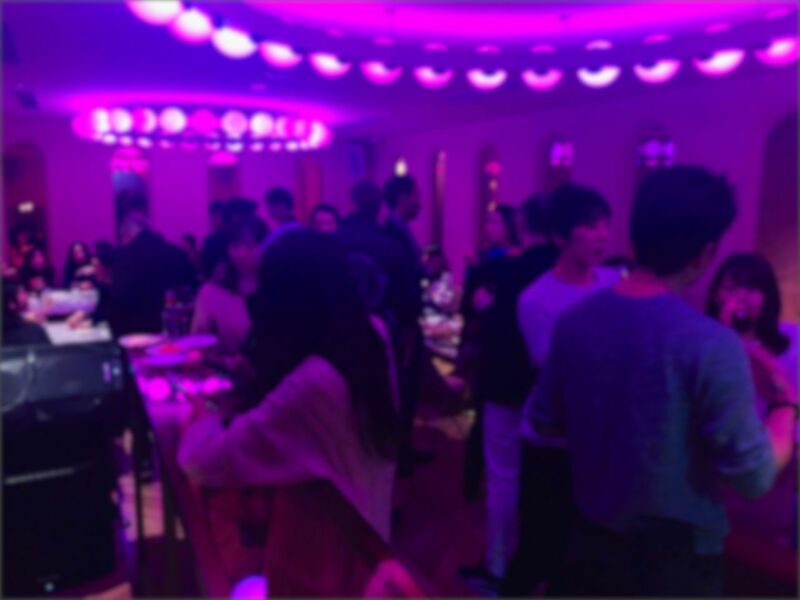 The drinks were good too as well as provided entertainment such as music and movie. 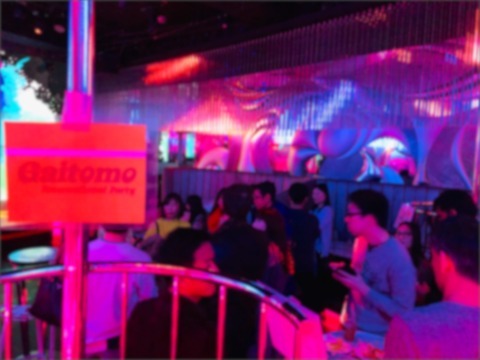 If your looking for a good time in Ginza definitely check out Gaitomo`s event! 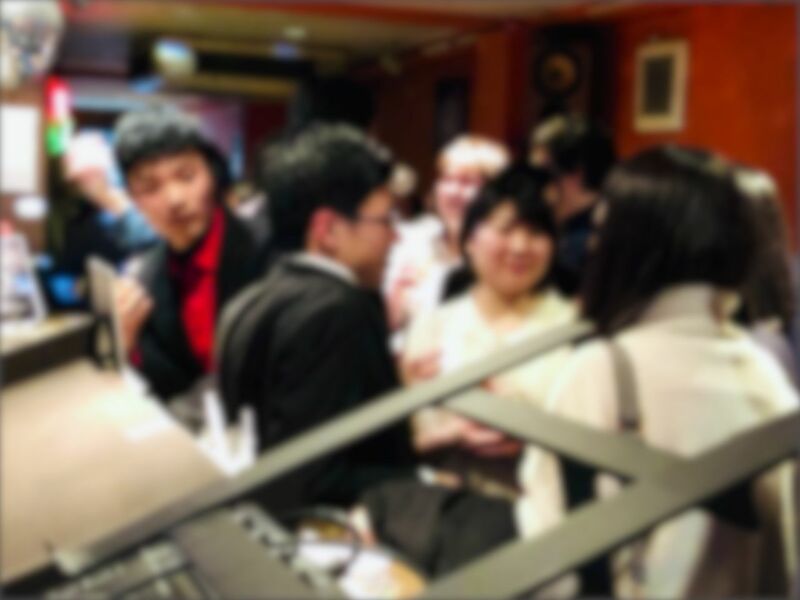 "Ginza International marriage Gaitomo Original International Party" on Mar 24(Sun). Gaitomo`s venue at Ginza PP Salon was amazing! 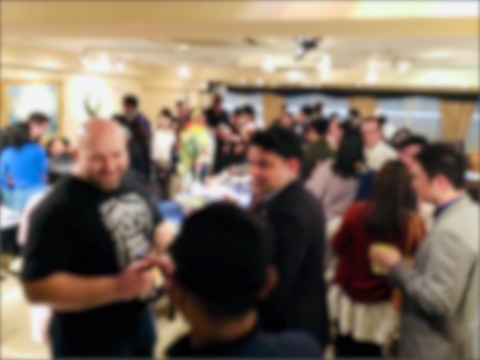 A lot of people showed up to the event, there were tons of chatter and laughter to go around. Did I mention the food? Superb selection of foods to eat from. Pizzas to Potato Salad and more, guests fulled up their stomach with delightful expressions on their faces. No doubt a successful night If your`re looking for a good time I recommend coming next time. 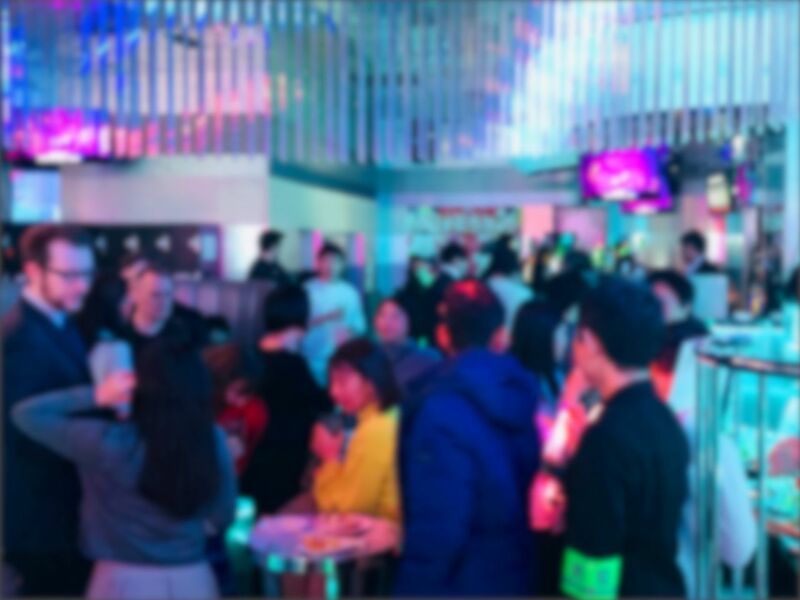 "Ginza LAPIS TOKYO Gaitomo Original International Party" on Mar 23(Sat). Lapis Tokyo is indeed a spectacular sight! if you are in the mood to make some friends and enjoy a lavish club environment definitely check out Gaitomo`s event. The party last night was superb! Lots and lots of food, Fish and Chicken, Pasta and Seasoned Rice along with some Salad, while Cakes and Pastries were for dessert. The guests all had a wonderful time with lots of smiles on everyone's faces. Definitely worth checking out next time! 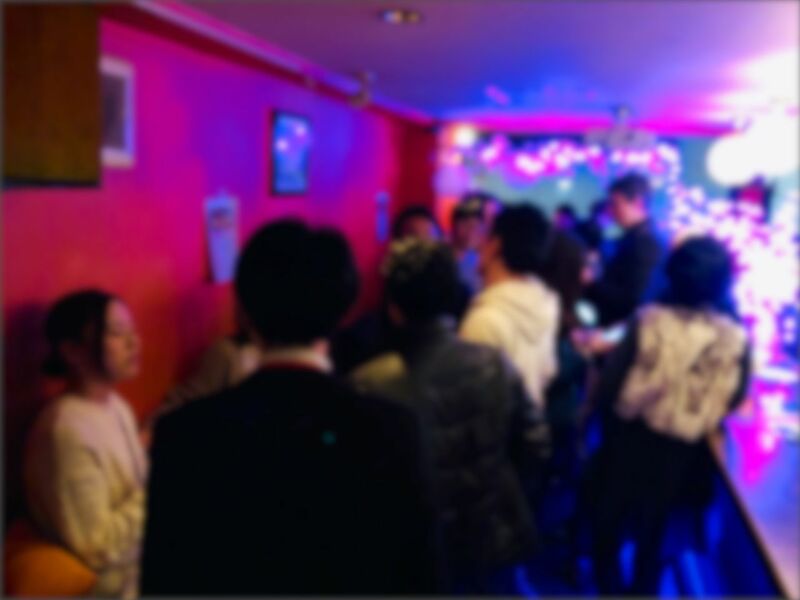 "Ginza POPINN Gaitomo Original International Party" on Mar 6(Wed). A unique bar hidden away on the 4th floor, inspired by western movies and furnishes. 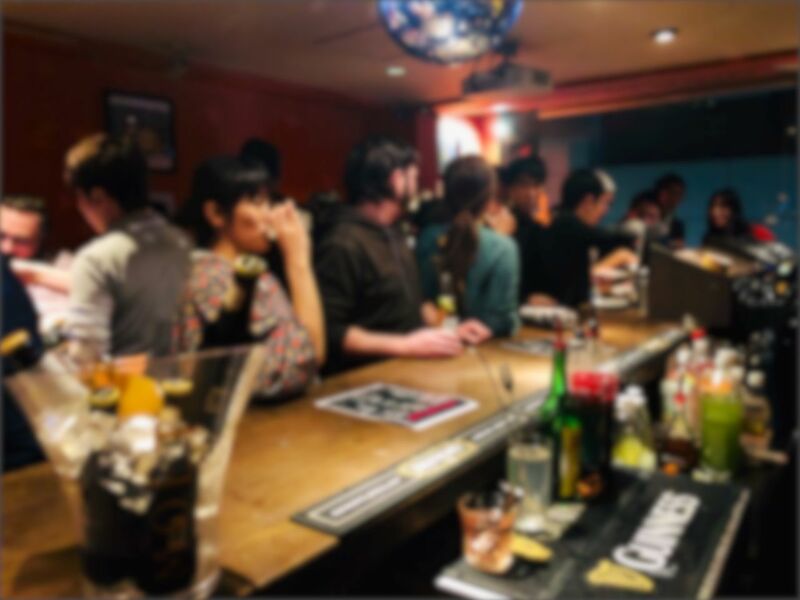 Although small it gives you the chance to engage with the bartenders and other attendees. The food was very good with a selection of pasta, salads and other dishes, Also with a good variety of drinks to choose from. The guests were very happy and had a chance to meet new people. "Ginza PLUSTOKYO Gaitomo Original International Party" on Feb 23(Sat). PlusTokyo was amazing. 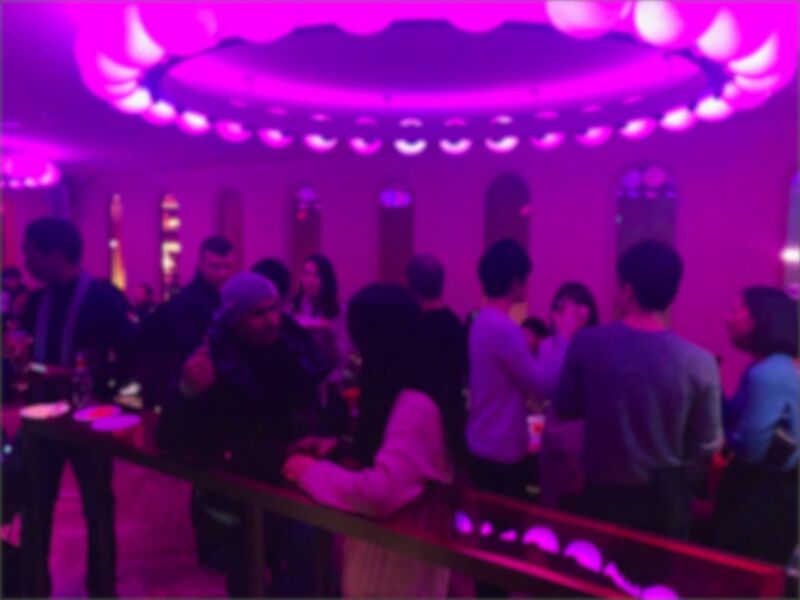 Located on the top floor you could overlook the entire Ginza area. The club felt very premium, as they had Dj`s playing party hits to please the guests. The bar was superb with a wide variety of drinks. The guests all enjoyed themselves and many stayed after the party during the switch to another Dj.